Home Business & Finance How To Protect Our Google Maps Listing? How To Protect Our Google Maps Listing? It is easy to get our business listed on Google Maps. However, intense competition would mean that others’ will try to steal our consumers from us. Many millions people use the mapping software each day and it is Google’s answer to the traditional yellow pages. Using Google Maps is both easier and faster. This provides a cheap way for merchants to easily promote their business. They can add videos, photos and other things. This sounds great, but it also means that thousands of our direct competitors can do the same and they could have better offerings than us. It is easy for people to steal our consumers if we don’t know how to keep them. A common way to use Google Maps is to search for a type of business and the city. Google Map will show locations of relevant results directly on the map. Top ten search results can also be displayed on the standard listing. If we are on the top position, we would be in a very enviable position, because it is more likely for people to choose our business. People could call our business and learn more about our services. Unfortunately, people who manage to reach such an enviable position would be more vulnerable not only against direct competition, but also sabotage and hijacking. Competitors could unfairly attack our Google Maps positioning. If we click on the business listing, there are some links beneath the phone numbers and one of them is “Edit”. If we click it, a sub-menu will be displayed and it will allow us to move market, edit details, remove place and flag as inappropriate. We should be aware that such malicious editing could harm our business severely. Customers may not be able to locate our business if someone moves it. It could be a real nuisance if someone flag our business listing as inappropriate. They may change our phone number and edit our other details. Let’s say we have a somewhat successful flower shop that’s positioned in top ten search result. Some florists on page 3 could be tired of getting no customers and they try to do things unfairly. Google allows people to make these changes, because it is assumed that they will make changes if a school is just relocated and others. Google is clearly hoping that there are much more good people than bad ones. One good way to prevent this problem is by claiming our business. It is possible to do this by clicking the “Claim your Business” link. If we have claimed our business map listing, others who try to hijack our business location will receive a message that the listing has been claimed and it can be edited only by the owner. This should prevent typical hijackings and any wrongdoing. We shouldn’t delay if we haven’t claimed our business. We should do it before someone claims our business listing and the consequences could be dire. 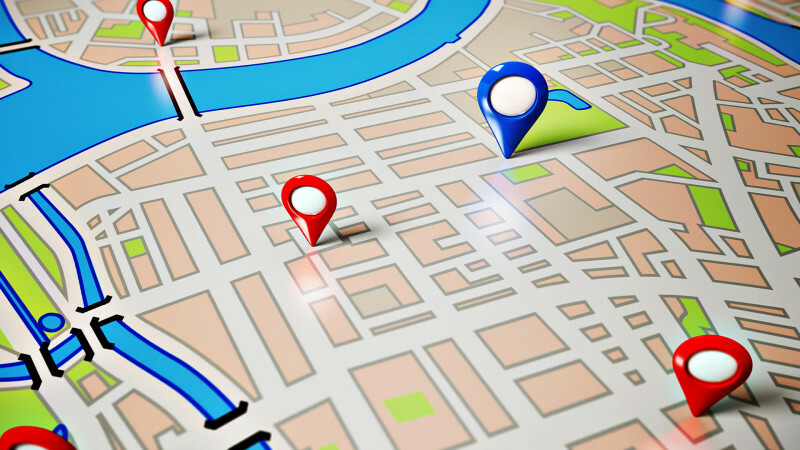 Claiming our Google Maps listing should be among the very first thing we do when we start to establish an online presence for our business. It should be very easy to do. Previous PostInsurance Policies For Small Businesses Next PostWhy Golf Can Be Complicated To Learn?